Gaaga Muzik presents a new single from Larry Gaaga. 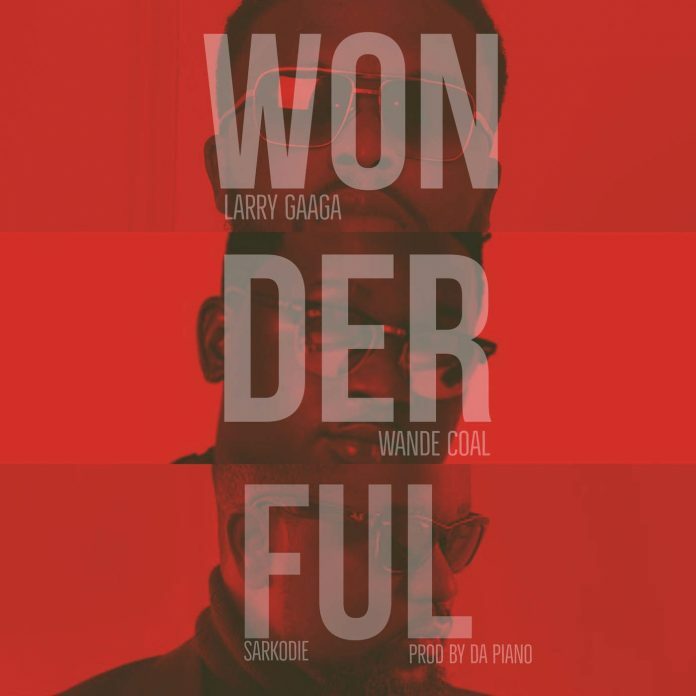 The tune is titled Wonderful and features Wande Coal and Sarkodie. The record was produced by DaPiano while the video was directed by Sesan.